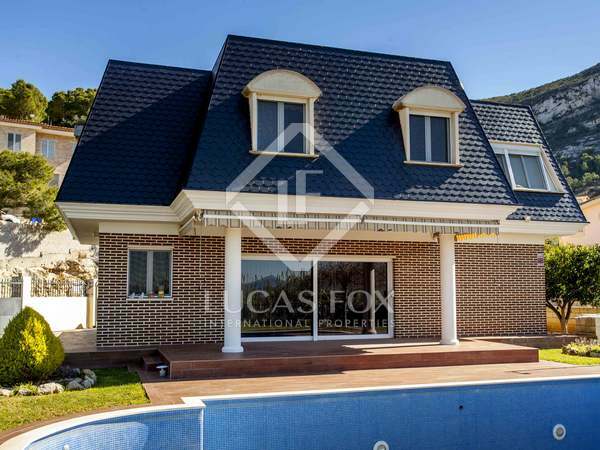 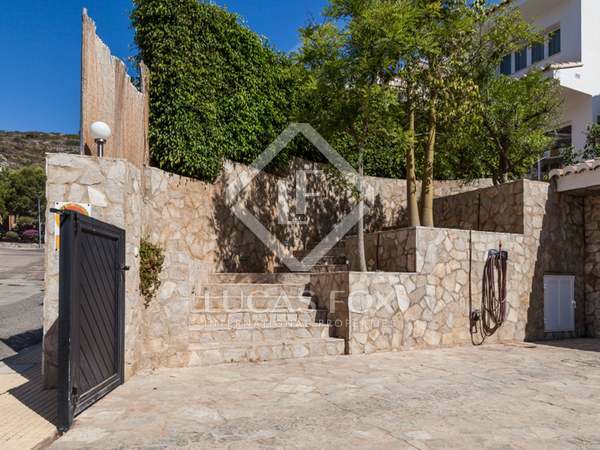 Beautiful villa for sale with a sunny south-eastern aspect and plenty of privacy in Cullera. 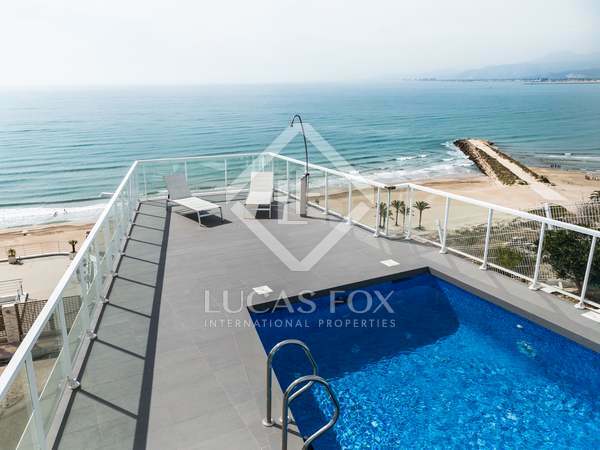 Modern 5-bedroom villa with garden, terraces, swimming pool and unobstructed views to the beach in a privileged location, on the Cap Blanc beach in Cullera, 50 km from Valencia. 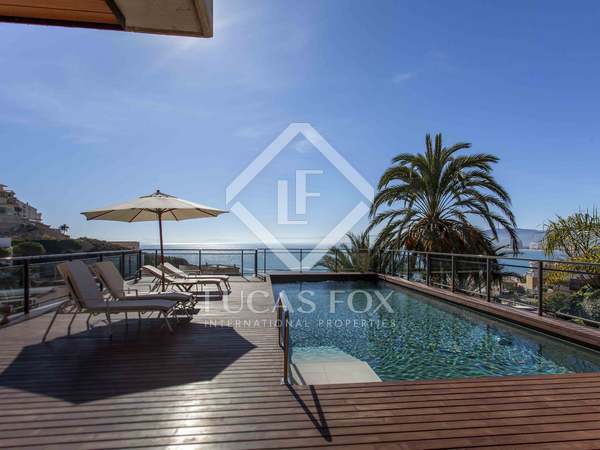 Bright villa with fantastic sea views, for sale in Cap Blanc, just 100m from the area's most beautiful beaches.